Screaming O has given customers access to its newest videos that want to make sales trainings fast, easy and convenient. 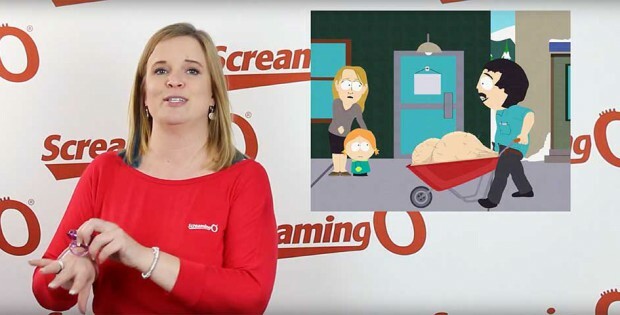 Whether new to the brand or in need of a quick refresh, staff can access these videos at ScreamingO.com/Training. The product training video is hosted by Conde Aumann, Screaming O Account Executive. Conde explains the features and benefits of Screaming O’s product line, and for fast information about a specific category, the video has been broken down into five shorter clips dedicated to these categories: Disposables, Reusable Vibrating Rings, Bullets and Other Fun Things, New Products – January 2017, and Charged Line.